Ex factory, New Zealand	Need Insurance? 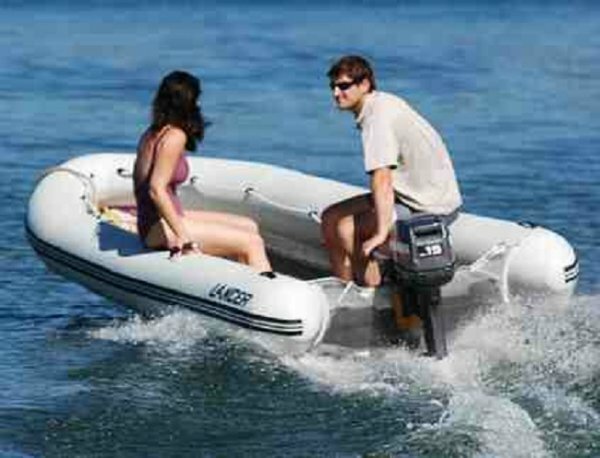 RS395 RIB Ali Ultra - Short Shaft V3. 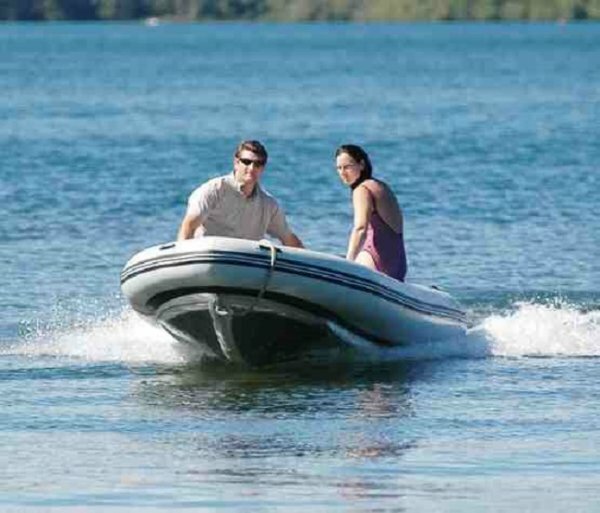 A distinctive streamlined boat that features a gentle tapering and twisting tube with a high performance, easily driven robust aluminium hull. 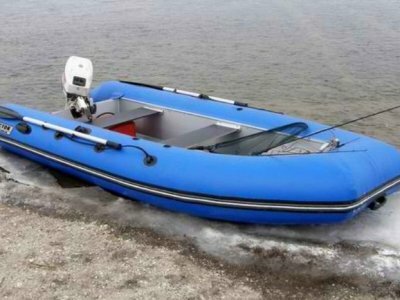 This ensures a very easily driven and soft riding boat. Longer lasting Hypalon fabric. 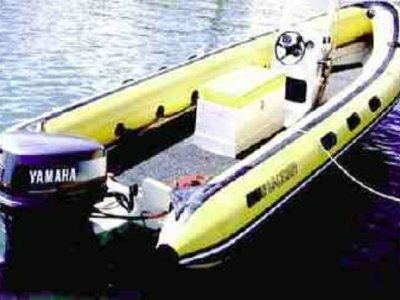 Aluminium hull with triple longitudinal beam plus bulkheads. Full width deck. 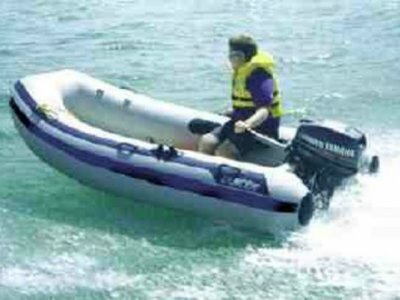 Motor Recommendation Min hp: 7 Rec hp: 20 Max hp: 30 Shaft Length: Short 15"
Aluminium hull with triple longitudinal beam plus bulkheads. Full width deck. 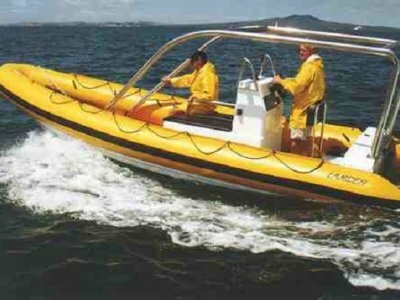 Internal lifelines, 6x Grabhandles, Rubbing Strake, Towing Eye, Paddles, Bellows, Repair Kit, Operation Manual. External Lifeline, Grabhandles, Self Draining Scuppers, Lifting Points.